I’ve just started reading “The Disappearing Spoon” by Sam Kean. It is a book about the elements and the periodic table. As Kean says “the coordinates of an element determine nearly everything scientifically interesting about it. For each element, its geography is its destiny”. 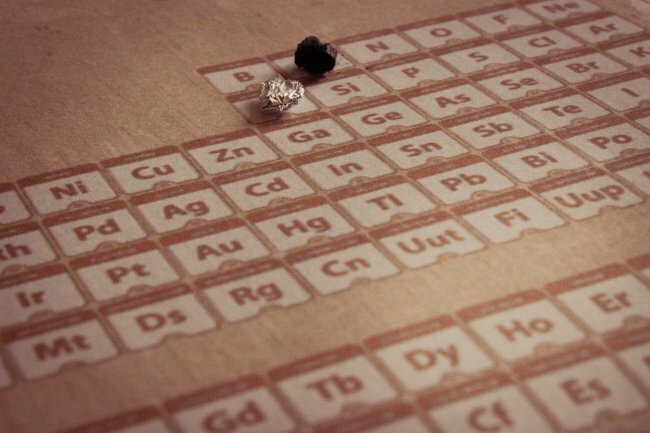 If you understand it (I don’t) the letters on the periodic table are like any other language – you draw information and understanding from their order – how they fit together and how they interact. Categories: home and family, Weekly Photo Challenge | Permalink. 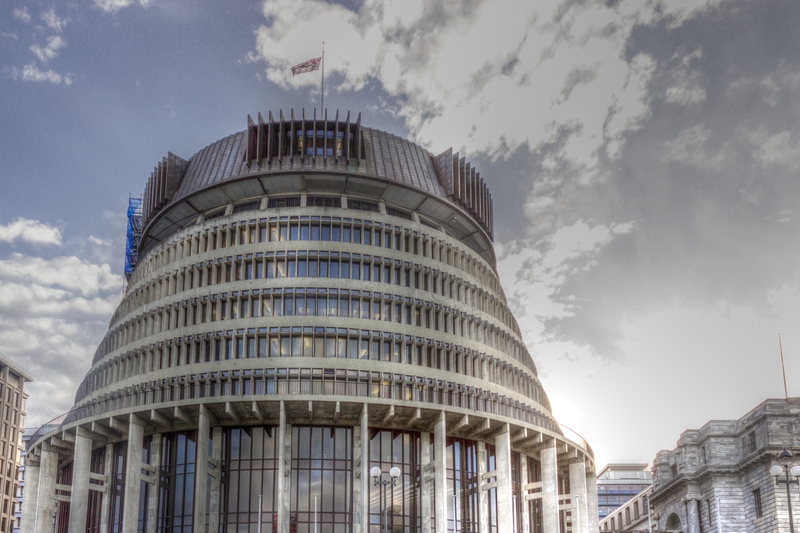 The New Zealand flag flies from on top the beehive – the building which houses the New Zealand Cabinet (the Prime Minister’s office is on the top floor). While politicians can spend a career working to reach a position where they get an office there – it is as a building reportedly not the greatest place to work. The circular interior is an inconvenient shape, it is very disorientating trying to find an exit when leaving one of the (very small elevators). Despite a refurbishment, some Cabinet Ministers still prefer offices in the more modern adjacent Bowen House. Categories: Photography, Weekly Photo Challenge, Why Wellington | Tags: beehive, weekly photography challenge | Permalink. 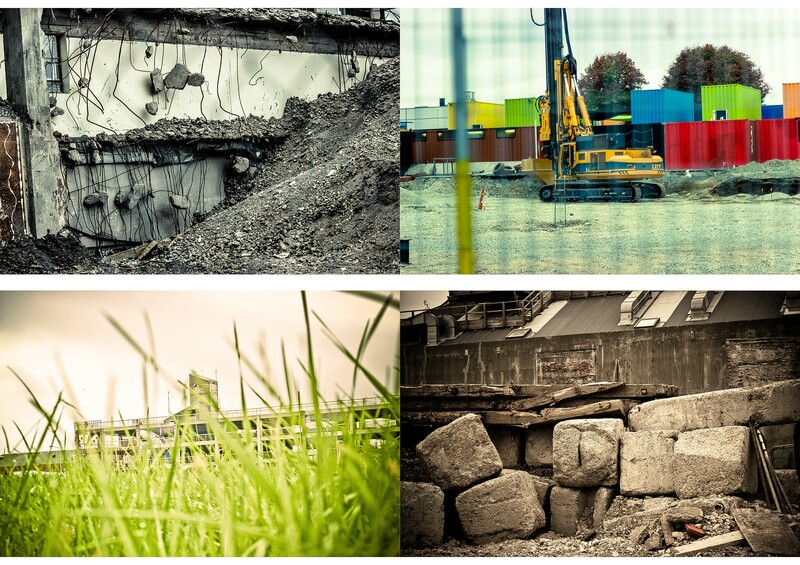 I spent this past weekend in Christchurch – a city where some of my family are and where I lived for ten years. I had two subjects in mind for photography before I went, and when this weeks theme was posted it all fitted in perfectly. There was a big sense of being at the threshold – at a place in time and space that separates the past/present from the future. I got to spend a bunch of time hanging out with my nephew. At four and a half he seems on the verge of turning in to a “big boy”. He won’t be starting school till next year, but it feels like he is on the cusp of something exciting. Categories: home and family, Weekly Photo Challenge | Tags: postaday, threshold, weekly photo challenge | Permalink.